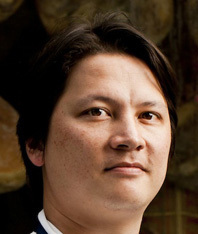 J. Kenji López-Alt is the managing culinary director of SeriousEats.com, author of the James Beard Award–nominated column The Food Lab, and a columnist for Cooking Light. He lives in San Francisco with his wife Adriana. J. Kenji López-Alt isn't a Goodreads Author (yet), but he does have a blog, so here are some recent posts imported from his feed. 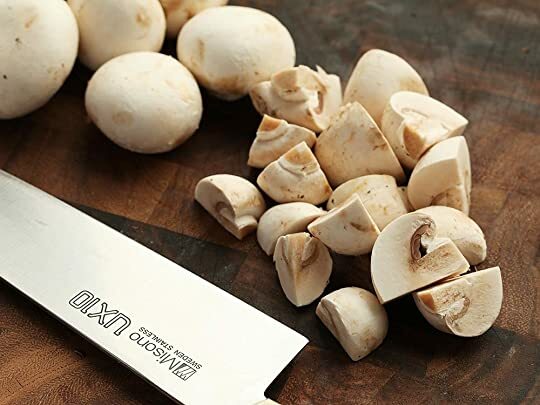 A properly roasted mushroom is meaty, intense, and deeply flavored. We get there using moderate oven heat and a two-stage roasting process.